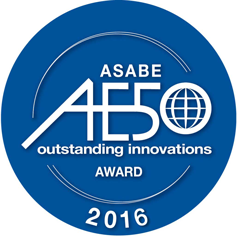 Agrible Scales to Success, Recipient of Field to Market Sustainability Award — Agrible, Inc. The winning collaborators on the innovative and successful Southern Plains Wheat Fieldprint® Project included Illinois-based Agrible, Inc., Archer Daniels Midland (ADM) and General Mills. 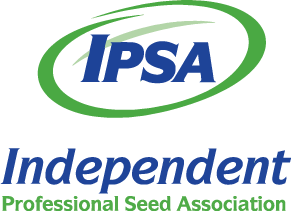 These companies worked closely with Kansas State University, the Soil Health Partnership and Kansas winter wheat producers on the project, known as the Southern Plains Wheat Program (SPWP). SPWP objectives were to baseline growers’ current operational footprints and identify opportunities for improvement that will increase natural resource efficiency while improving the bottom-line. “By utilizing cutting-edge tools, technologies and resources offered through the Southern Plains Wheat Program, farmers are able to quantify and measure sustainability improvements, helping contribute to a more profitable, resilient and transparent agricultural supply chain,” said Rod Snyder, president of Field to Market. 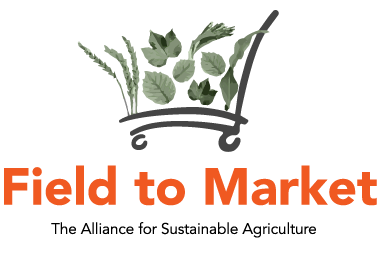 Agrible integrated the sustainability metrics of Field to Market’s Fieldprint® Platform in 2016, to provide sustainability benchmarking and analysis back to growers. Continuous Improvement efforts in soil tilth, water quality, nutrient management, water-use efficiency and more widespread adoption of environmentally friendly practices, such as conservation tillage, were tracked by the SPWP. “Developing and executing this sustainability program is no easy task and requires the cooperation and willingness of all partners to work together towards a common goal,” says Agrible Head of Sustainability, Jeff Peters. There has been significant progress made with the SPWP which currently has become the largest active Fieldprint® wheat program with over 176,000 measured acres committed in 2017. 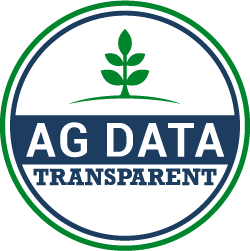 Agrible has played a key role with its innovative digital solutions that enhance connectivity and flow of information to address the corporate social responsibility commitments and retailer compliance requests of today’s downstream partners.